Using the analytics provided by telematics systems can help us make preventive decisions and reduce risks in order to enhance our fleet's safety. Fleet safety is one of the main concerns of any fleet manager. The prevention of road accidents is one of the main concerns of fleet managers. Until recently, fleet managers could only react to accidents afterwards. But now fleet managers are beginning to have tools such as GPS tracking and a wealth of analytics that can help them make decisions that not only address the consequences of accidents but also help prevent them and increase fleet safety. In this way, exploring telematic analytics begins to have a predictive role, with models that try to identify dangerous behaviours and drivers and to avoid that they are repeated. A good number of traffic accidents occur every year. The first concern of any fleet manager is the welfare of their workers. But it is also very important to keep in mind that each accident can represent a high cost for the company. 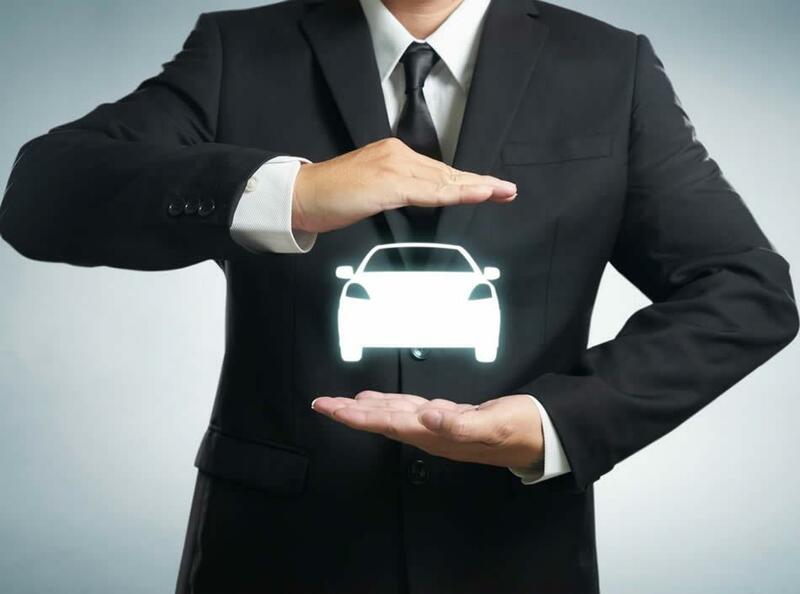 Vehicle repairs, compensation to drivers, time that both spend out of service, or increase in insurance fees are some of the expenses that a company must face after each accident. Therefore, reducing accidents and increasing fleet security impacts on the savings that the company can earn by the end of the year. Analytics and GPS tracking systems will help reduce accidents more and more in the future. Telematics analytics of vehicles can be very useful if we also use them in conjunction with other technologies, such as Internet of Things. Connecting all the vehicles of the fleet allows them to share information about the state of the roads, the weather or the traffic, avoiding possible accidents. Even once the accident occurs, the telematics analytics can be of great help to increase the fleet security. The information that arrives from the vehicle to the fleet management center almost in real time allows to understand the real cause of the accident. In this way it is easier to identify the risks and to avoid that the dangerous behaviours are repeated, avoiding more accidents. The analytics of the future will be proactive. Its function will not be to draw conclusions only after the accident occurs. They will also play a predictive role. This predictive role is to work for fleet security through an accurate driver's risk depiction. In this way, the fleet manager will be able to have an overall view of the fleet and establish relationships between variables that previously didn’t seem connected. In this way, the manager will be able to make the most appropriate decisions and work to reduce risks, enhance fleet safety and decrease the total expenses of the company. And you? Do you already use telematics analytics to increase the security of your fleet? Do you plan to incorporate this technology into your business? You can tell us your experience in the comments section. You can also contact us if you are looking for a customized solution for your company.